Travel to Antarctica as a Vegan! Join me in a vegan adventure to Antarctica! 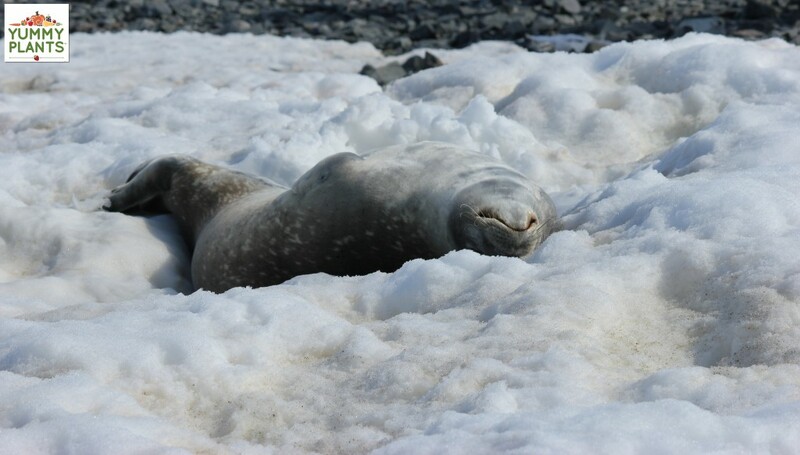 There are no land animals living on Antarctica. All life revolves around the sea. Even the adorable, waddling penguins spend most of their lives in the sea, coming up on land only to breed. (Contrary to popular belief, there are no polar bears! Polar bears live in the Arctic). 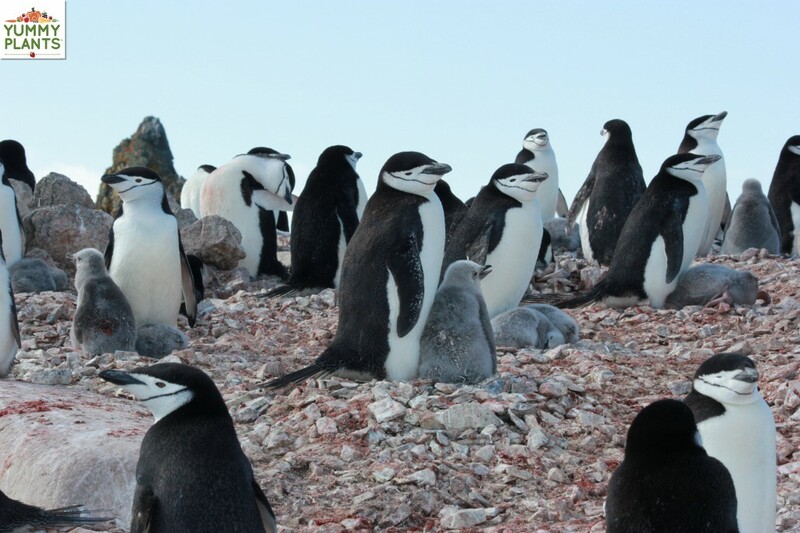 If you visit Antarctica, you will see lots of penguins. After my face-to-face encounters with the adorable tuxedo colored cuties, I am in love! And not just with the penguins…. I was touched by the loving welcome and curiosity of the seals and the whales, too. Whales came right up to the zodiac (a lightweight inflatable boat) to visit, penguins waddled over to greet me, and seals squiggled along towards me without any fear of my presence. Free of fear. Imagine. 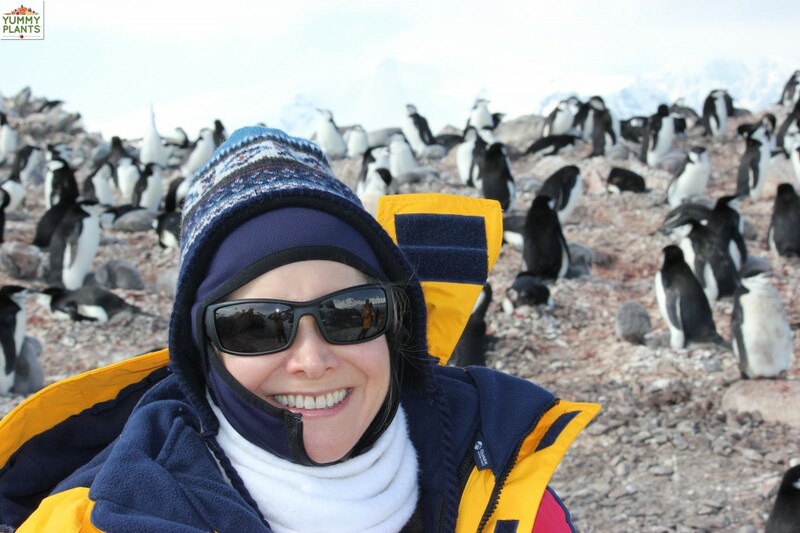 This was one of the most beautiful memories of my time in Antarctica. #1. 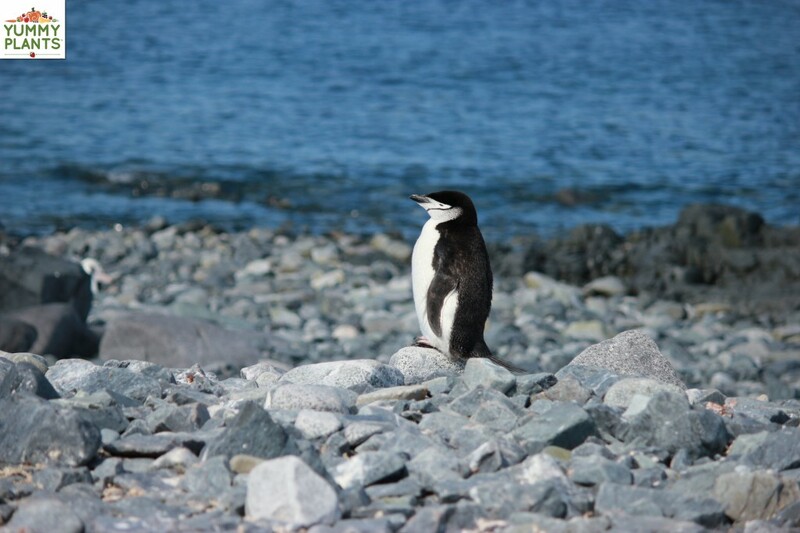 The Penguins: The day I arrived on the western Antarctic peninsula, it seemed that the land herself welcomed us! Bright sunshine against a clear blue sky melded into a glistening white world. Groups of penguins were romping in the sea, playing on land, and eating snow. Several waddled down with their adorable unsteady penguin gait to see these strange yellow-jacketed creatures who had come to visit. #2. 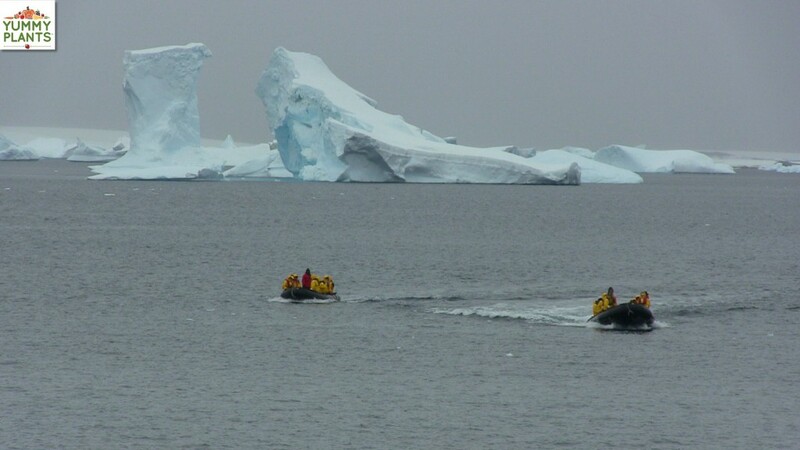 Zodiac Cruising: Imagine sitting in a raft and whirring around the Southern Ocean surrounded by the gleaming blue of icebergs! What an amazing experience! While we cruised and enjoyed the ice sculptures, a pair of Minke whales (the smallest of the Baleen whales) spotted our zodiac and came over to play. Whales can sense the zodiacs from large distances; if they don’t want to interact with tourists, they can stay well hidden. This playful pair swam over to about 5 feet away from the zodiac. One waved a fin in greeting, spouted, and “called” in her deep, melodious song. She swam beside us with her partner for about 15 minutes before showing us her tail and then the two took a deep dive into the open Southern Ocean. 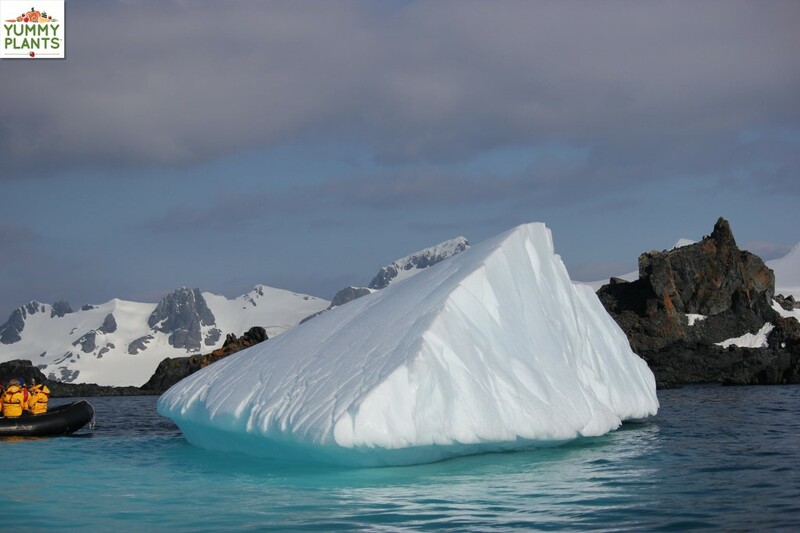 Up Close and Personal with an Iceberg! During the summer in the southern hemisphere, we had 24 hours of sunlight! The sun dimmed a bit and then brightened; there was no sunset! I was able to take photos and video without a flash… at midnight. I slept on the snow with the penguins and sea lions, while being serenaded by the snap, crackle and pop sound of the melting summer ice. Of course, I didn’t sleep much. I spent the night swapping stories with three new friends, crunching around in the snow, taking photos, patrolling for whales, and giggling like a teenager at an all night slumber party. 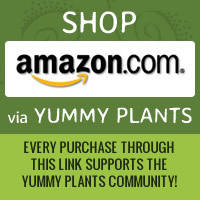 Get ready for the vegan adventure of a lifetime! 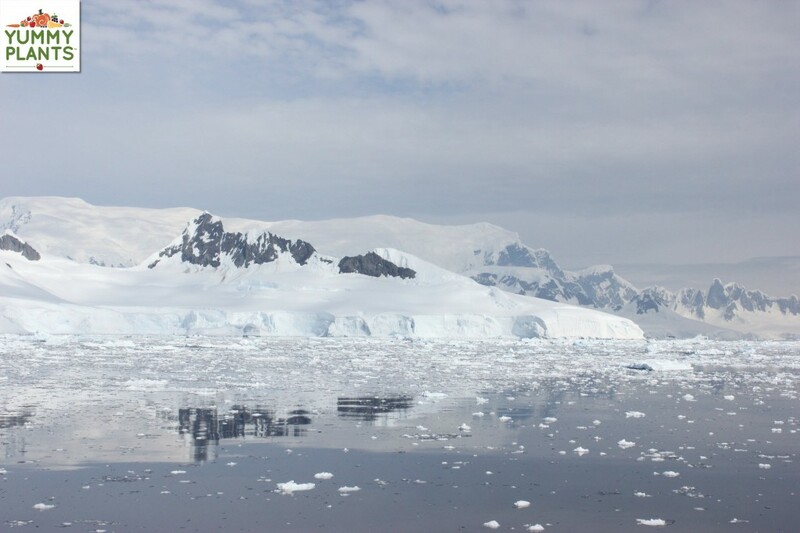 It is absolutely possible to visit Antarctica as a vegan. 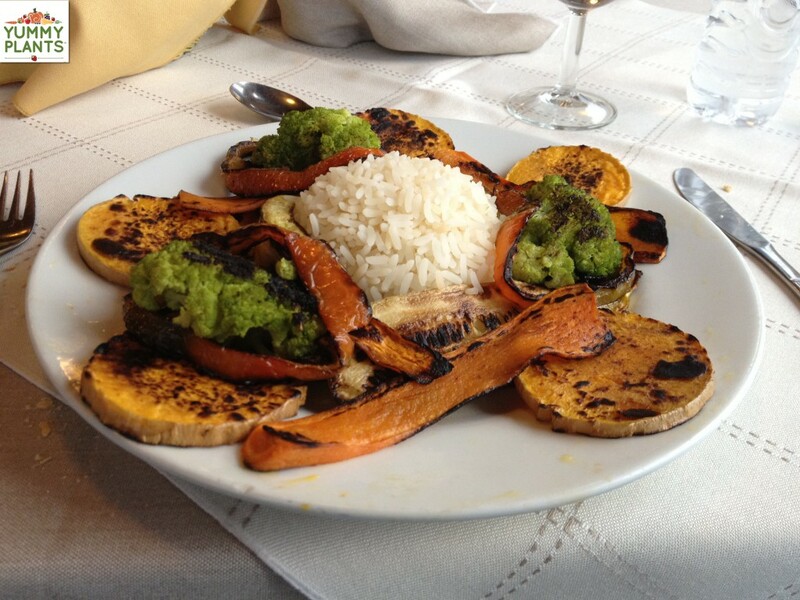 The tour company I used, Quark Expeditions, ensured that there were excellent vegan meals throughout the tour. They also use equipment (boots and parkas) made from animal-free materials. In addition, Quark uses carbon offsets to create carbon neutral voyages. 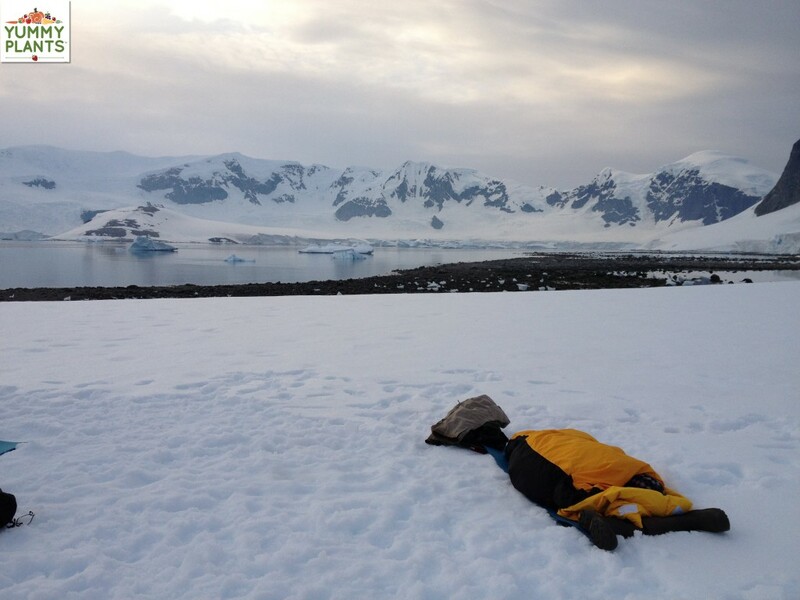 To ensure that Antarctica remained pristine, the company made sure we carried all equipment away from the land after each excursion. 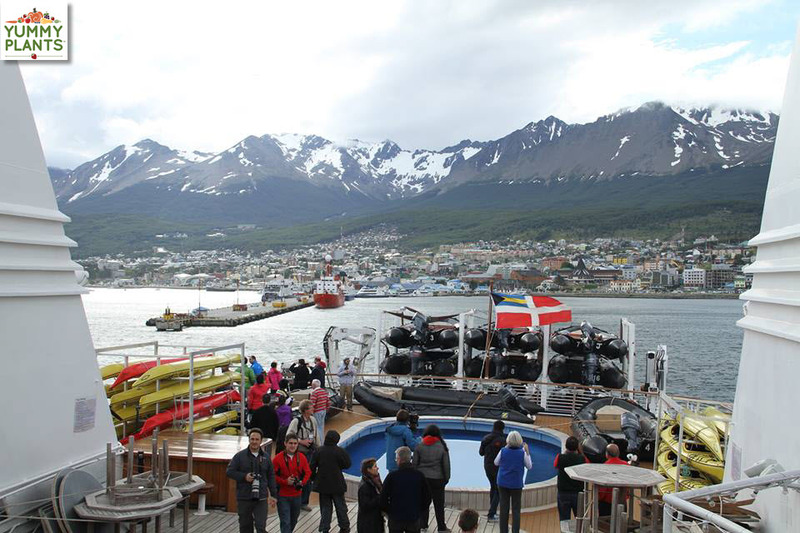 Ushuaia is known in Spanish as “Fin del Mundo.” It’s the southern-most civilization in the world! Items that we think of as common, like soy milk or almond milk, are actually quite difficult to get there. Because of the harsh climate, few vegetables grow there. Much of Ushuaia’s food is imported in from Buenos Aires or other regions. 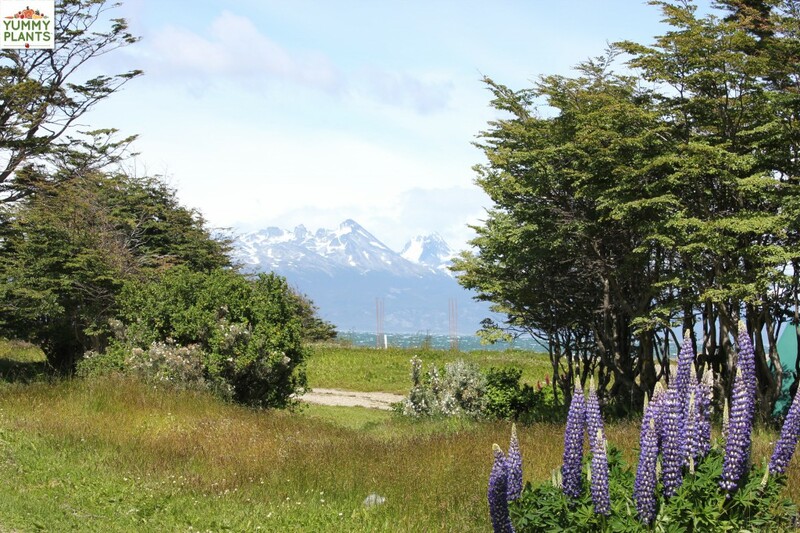 While I was in Ushuaia, I discovered that most folks there had a very limited knowledge of a vegan lifestyle. So they truly had no idea what to offer for a 100% plant-based meal. In fact, in my hotel, I was the first vegan the staff had ever met! The staff and management at Hotel Tolkeyen were wonderful. I would absolutely stay there again. Just let Roberto know you’re vegan and he will take great care of you! 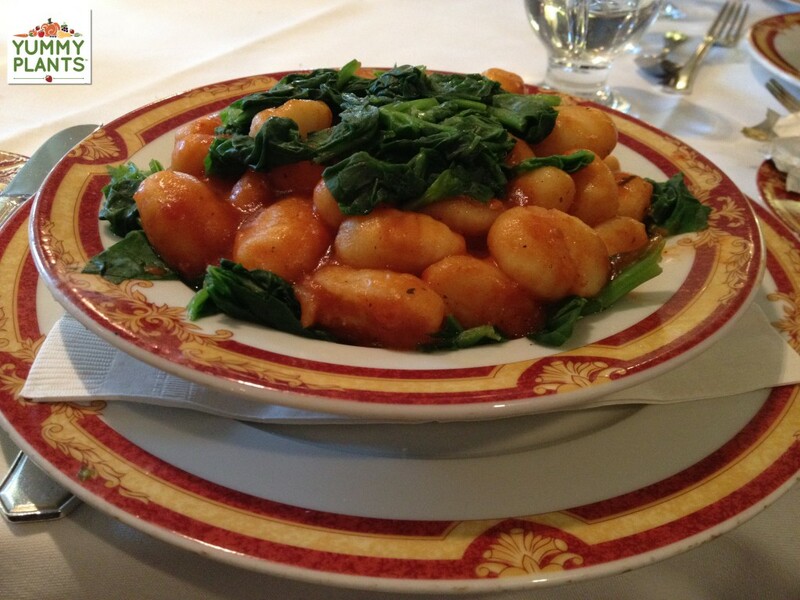 By the time you visit, things may have changed and vegan food may be more easily available (I hope so! 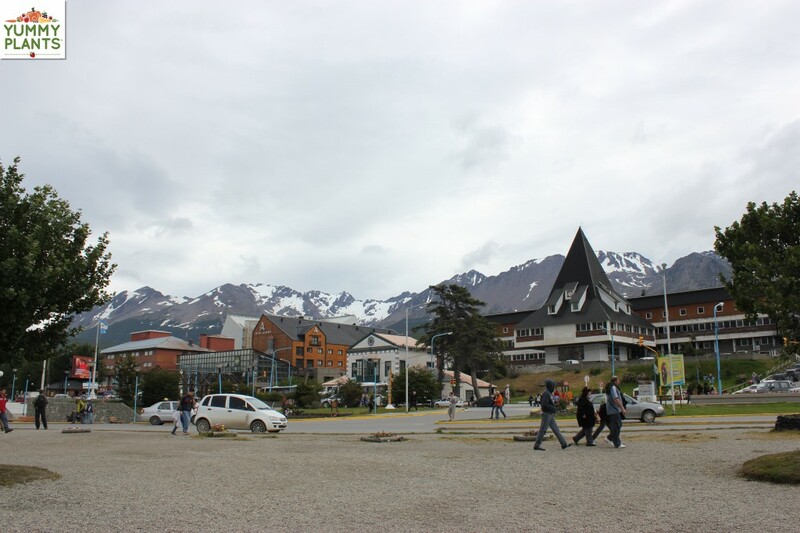 ), but if not, the foods I just mentioned above should help you during your stay in Ushuaia. I was VERY grateful that I had brought lots of Raw Revolution bars and some So Delicious Coconut milk. Carolyn, it was AMAZING!!!! I went in early Jan. I believe on the solstice would have the max daylight. That being said, you can see the video I filmed at 10 or 11 at night… and it was still light! Hope you have a chance to go. I’ve been thinking about organizing a vegan trip there. If I ever do, would you like me to contact you? I finally convinced my husband to do this trip. No way will he eat vegan only. Wonderful article, Rebecca. I want to go so bad!! And, after reading this, I want to do the camping. That was not on my radar before reading this. Was it in January that you went? I think January has the most hours of daylight?